"The Octogram gives us, in a single overview, a clear picture of the candidate's preferred work style! We enjoy working together with OTM." "Avans+ has been using OTM since 2005, the tests from OTM deliver a reliable basis for the personal development four our clients." "The perspectives that OTM questionnaires give us make a springboard into the our coaching assessments and bring the information to life." Bert Goos: “People do their best when they are in a position that allows them to use their talents. 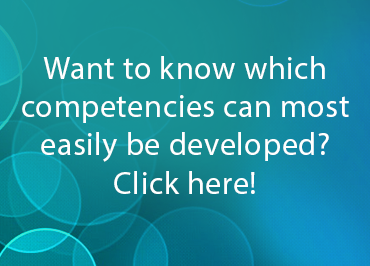 It is important to know which talents the people in an organization have and how they can best use those talents. People who have a strong connection between their talents and their work are happier, more effective, more productive, and have a reduced chance of illness or stagnation." 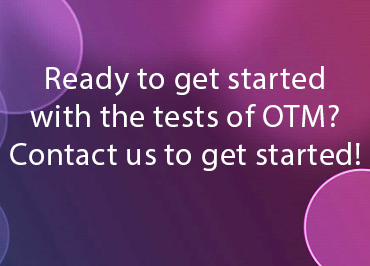 The tests of OTM give insights into a person's talents. This information is valuable for: - Selection and recruiting - Development - Training (individual or team) - Career coaching - Assessments (personal, team, or organization) For each of these questions we offer a simple test package that, when used together, cover most of the questions you will want answers to. The basic model of OTM is Octogram. The results of various tests are shown in this model. Octogram is based on the model of Robert E. Quinn. In this model, eight competing values ​​are pushing against each other. Online Talent Manager has translated the values ​​from the Quinn model into eight - recognizable roles in the organization.